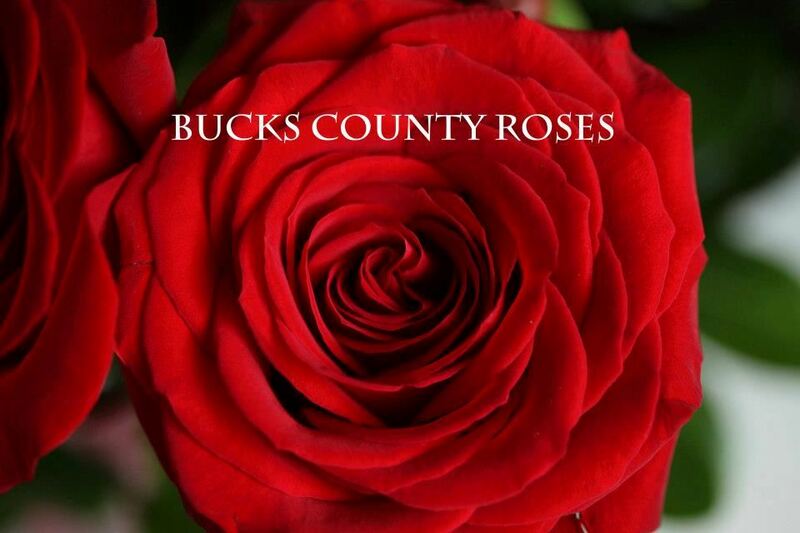 Bucks County Roses|Wild Thing ... I Think I LOVE You ! Wild Thing ... I Think I LOVE You !